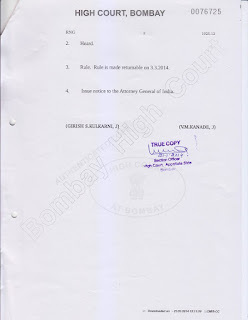 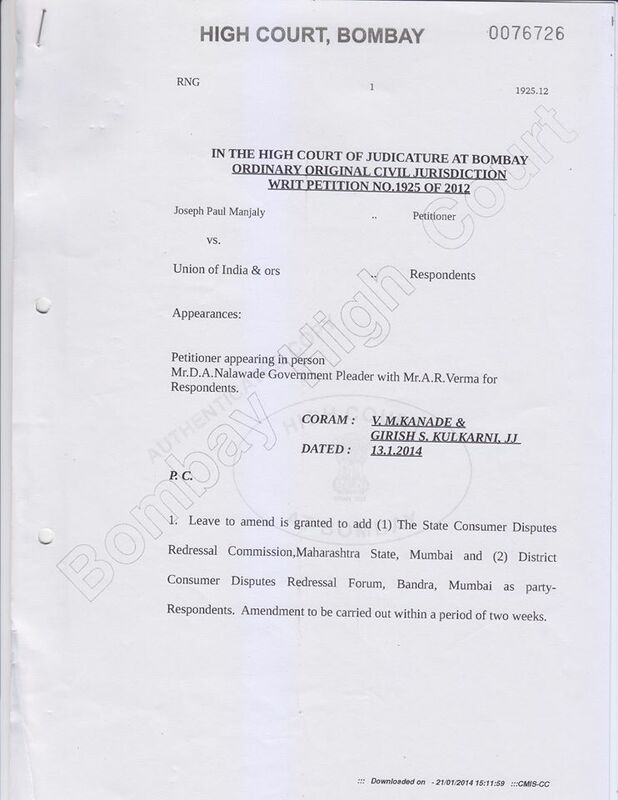 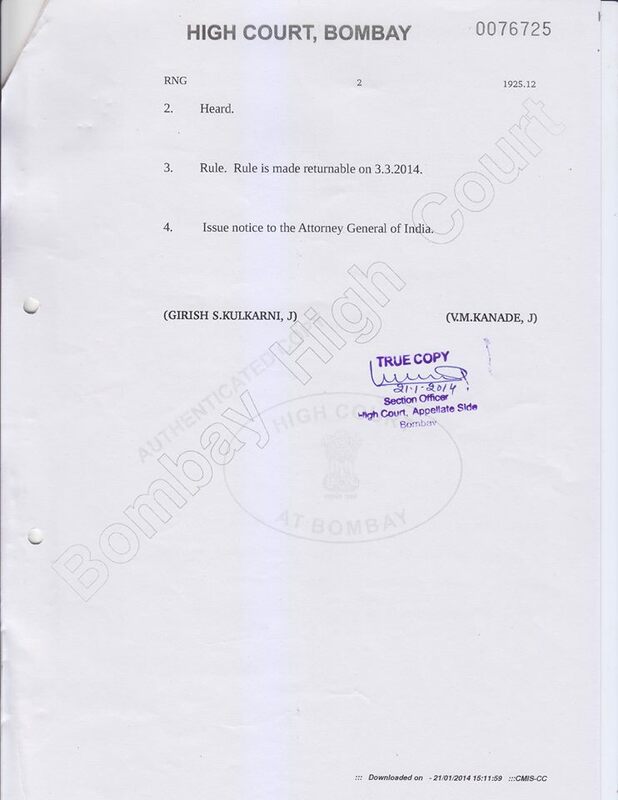 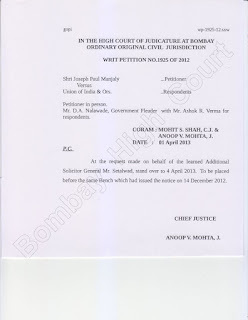 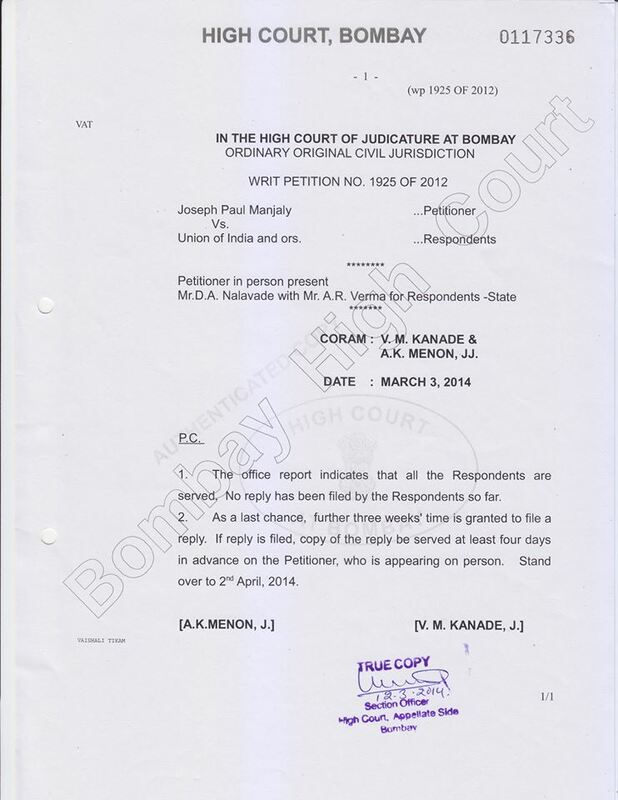 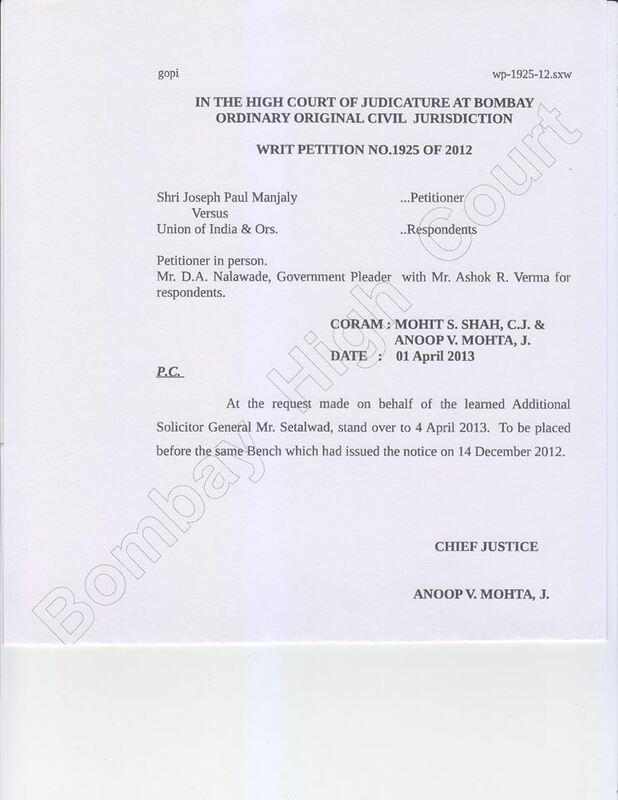 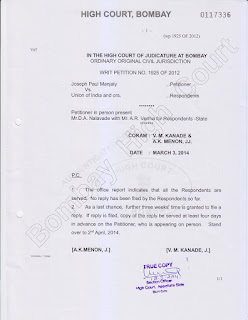 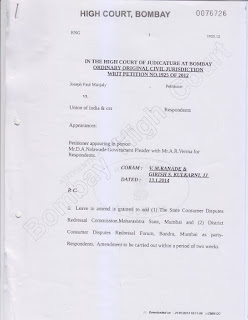 The following paragraphs are part of a writ petition filed by me before the Hon’ble Bombay High Court. 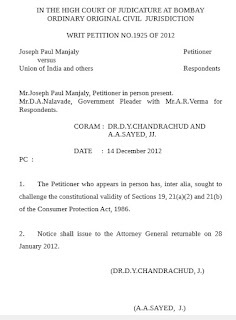 The case started from the Consumer Forum, State Commission, and reached High Court via National Commission. 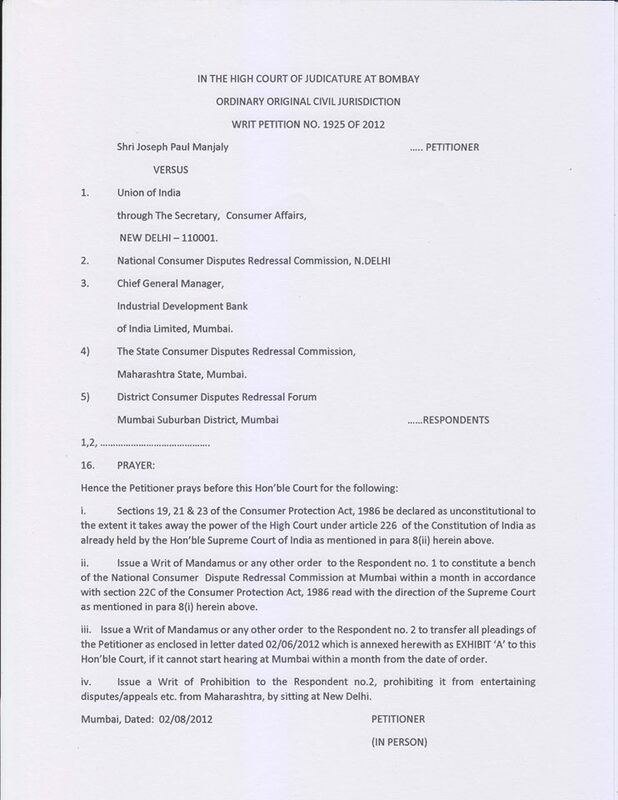 The below portion is only covering my statement made years before about the Rs.9000 crore connected with the recent arrests. 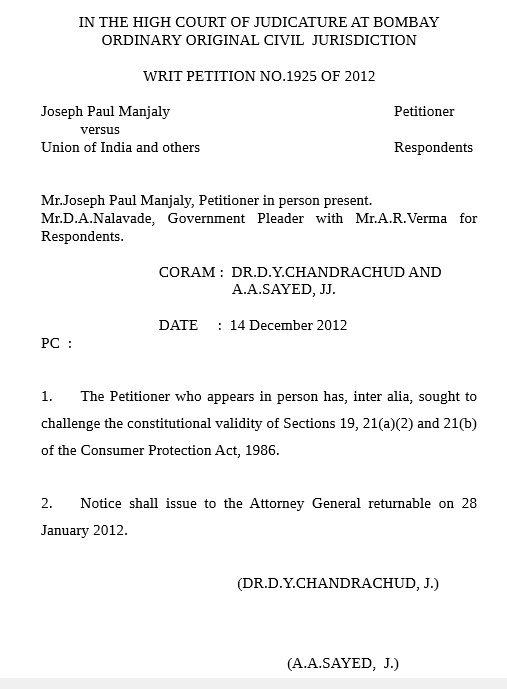 Present status of the writ petition is annexed at the end. 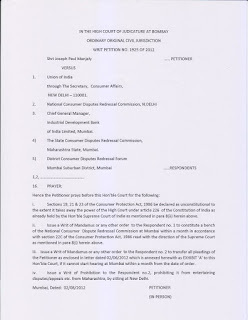 It also shows how genuine customers are harassed and how dubious loans are sanctioned.